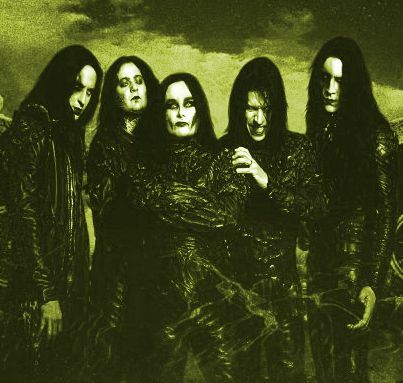 Cradle Of Filth is a group, which either you love it or you hate it. There is no other chance, and this has been proved to me many times in the past. Their new disk is going to make you love them or at least, think positive for the group, even if you belong to the side that hates them. First of all, the title is a very clever wordplay of the phrase "forever and a day", something which intimates that the whole disk must be full of clever ideas. The disk is a concept one and its subject, in a few words, is similar with Lucifer's story (the fall, the loneliness and the growth of greed, hate, lust… etch among the mankind). Now I must analyze the music part of the disk, something very difficult for me. The whole concept is separated in four chapters and each one is introduced with an instrumental song, played by the 40-member Budapest Film Orchestra and the 32-member Choir. This is very positive because I consider it as progress for this particular band that uses keyboards very often in its tracks. Now an orchestra plays most keyboard parts. 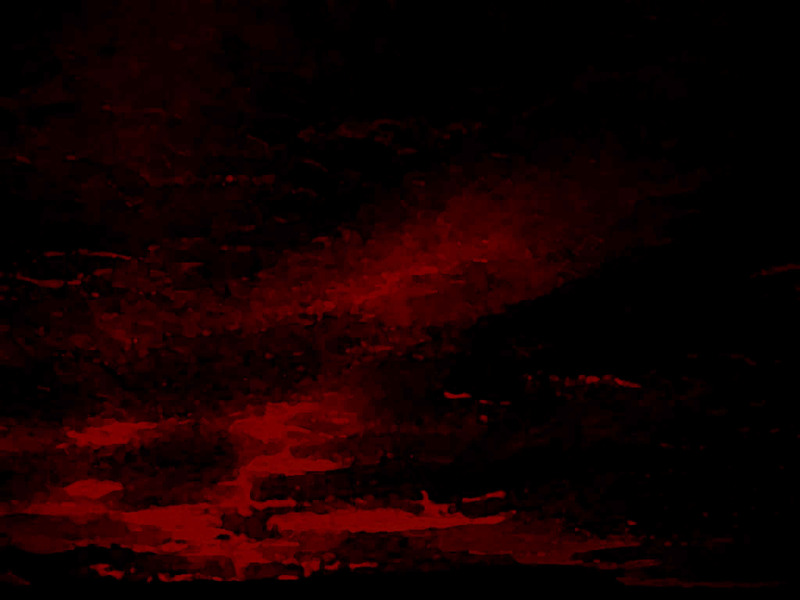 Every song has very beautiful melodies, extreme vocals and strange whispers-sounds and aggressive music. If you listen to the album many times you will probably understand that the group has worked out very hard every second of these tracks! You will find here not even a part that you would prefer to be different. Even the production is great (much better than the past). Finally, Dani sings sicklier than ever, and proves to all of us, for once more, that his has great and theatrical voice and that he is a very talented musician. As a whole, this disk cannot be easily described with words. So you must all listen to it and feel the music and understand the story. 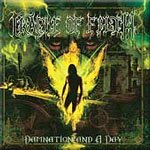 If you love their style and you want to listen something new or you want to listen the best Cradle Of Filth album up to now in no way you will regret for buying this disk. The best moments that I would choose only if I was forced to are "The Promise Of Fever", "An Enemy Led The Tempest" "Carrion", " Babylon A.D", " The Smoke Of Her Burning" and of course the rest of the album.